Run Oregon has participated in a lot of brewery races this year. The next one on our docket is the Pelican Brewing Salmon Run in Tillamook, back for its second year. 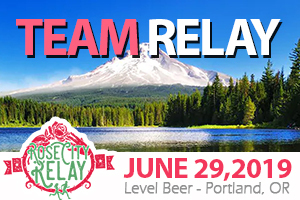 Most people are probably familiar with the iconic brewery right on the beach in Pacific City, but this race will be at one of their other locations near downtown Tillamook. Runners will head south through town on Stillwell Avenue and link up with Tillamook River Road. The 5k will turn around near Matejack Road while the 10k runners will continue further and head a bit west on Burton-Fraser Rd. The race map shows 1 aid station for the 5k and 4 for the 10k (2 stations, each passed twice). There should be no shortage of hydration before the real beer hydration begins. 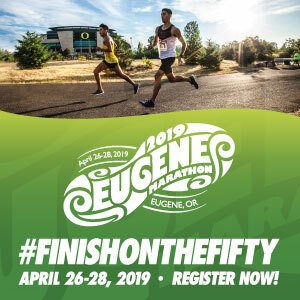 New this year is the addition of a 15k, for those looking for a few more miles to enjoy. There should be plenty to do after the event as well. Maybe complete the trifecta and head to Pelican’s other two breweries in Cannon Beach and Pacific City. Or stick around to enjoy your beer while listening to live music and taking a brewery tour. The YMCA is offering free showers, so there’s no need to worry about being sweaty and gross all day. 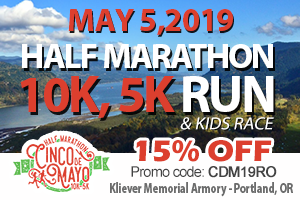 There are also some partnerships to stick around for, such as a free kayaking event by Kayak Tillamook (limited to the first 20 people), or the Crave the Coast food and drink event (runners get 33% off their admission using code SALMONRUN). The race’s charity partner is again the Salmon SuperHWY, which works to restore access to almost 180 miles of blocked Salmon habitat in the cities of Tillamook and Nestucca. 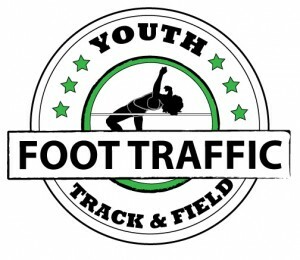 Follow the race on Facebook.